The one component of Lehi’s vision that I have been thinking about for a while now is the mist of darkness. There have been many satisfying things I have learned from meditating upon this part of the vision and pondering what it means to our personal journies through life. In Lehi’s vision, he sees “numberless concourses” of people seeking out the path which leads to the tree of life. This can be understood to potentially represent an individual’s journey to God by trying to discover a way to him. But just as these people find the path, this mist of darkness arises. The only ones who make it through are those that cling to the iron rod, which Nephi later explains is a representation of the word of God. There is one fact here that cannot be underestimated: EVERYONE ENTERS THE DARKNESS. The darkness cannot be avoided, there is no way around it, one must go through it. But what exactly are these mists? Nephi tells us that they are the temptations of the devil that blind eyes and harden hearts. Temptation doesn’t have to be sensual or attractive the natural man. It can be tempting to give up, to surrender, to be ashamed, or angry. A term I hear in some circles is “the dark night of the soul” which can come in many forms. Someone’s faith could be challenged by studying criticisms and lacking the information to counter them. An unexpected loss or infliction of extreme pain or suffering of a loved one could cause it. Nephi did not mention the mists of darkness as a symbolic element like Lehi saw them, rather, he saw their literal fulfillment in the context of the destruction of his people. Nephi sees things on a greater scale, that of his people’s history, but Lehi’s vision was more personal, the context seems to be an individual’s journey to salvation. One thing is for certain, each of us will have to enter this darkness. You, your spouse, your children, your parents and friends, everyone. Seek out wisdom from those that have been there and found their way to the tree of life. 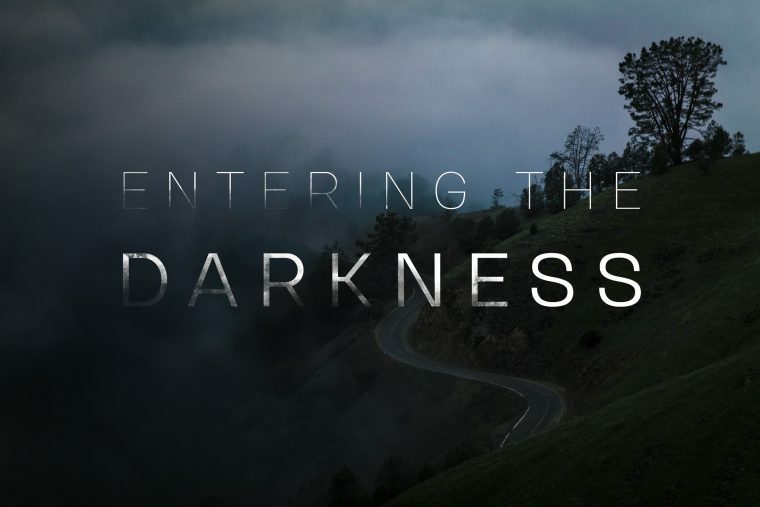 The scriptures teach us how to make it through the mist of darkness and I have been reading several examples of this in the New Testament this year.